Your dreams should be big and your hopes should be high. We make peace with whatever we have but there are some people, who are unstoppable. This is a story about a coolie’s son, who built a 100 crore company by selling fresh Idli and Dosa batter. Imagine the idea which changed this person’s life! Yes, we are talking about the highly innovative and hardworking PC Mustafa, who runs a successful business. He came from an illiterate family and his father was a coolie at a coffee plantation. His home is in Wayanad where there is a village called Chennalode. It is a small village where there was only a primary school. The kids had to walk four kilometres to reach the high school. His father has only studied till 4th grade and his mother never went to school. Since his father earned a small wage, PC never got a pocket money. It was a distant dream for him. PC Mustafa borrowed a hundred rupees from his uncle and started a mithai shop. It gave him good returns and he would get a pocket money. 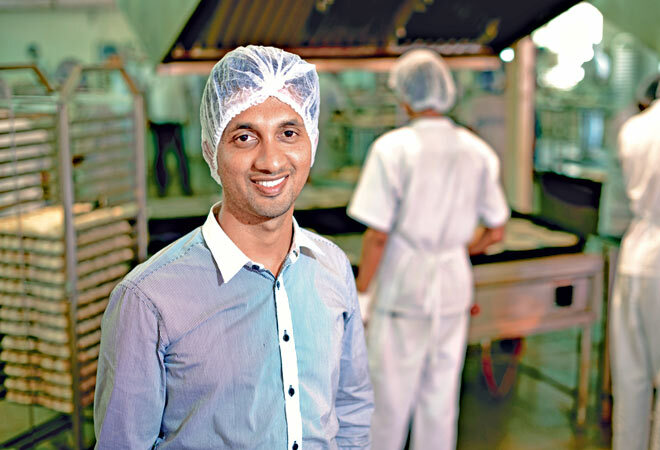 He is the CEO of Id Fresh Food which is a Private Limited Company. It was founded in the year 2005. The company made 10 packets per day and today, it is selling thousands of packets. 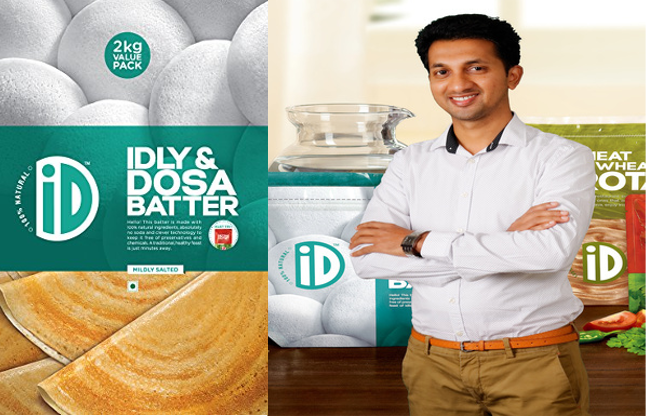 The company has its very own website where you can find products like idly batter, paneer, curd, chapaati, dosa and Malabar parotta. The whole idea behind starting this company was to bring fresh home food to your doorstep. The company uses fresh ingredients with no preservatives. You can buy the products online and you will also find them in few stores. The company is Bengaluru based and the annual turnover has been fantastic. Making steamed idlis at home is a task for many people. However, the products from ID Fresh Foods make it as easy as watching television. Mustafa has realized his dreams and today, he is a successful entrepreneur. As a child, Mustafa was not good in his studies and he flunked in sixth grade. His Mathematics was excellent and so, his teacher asked his father to give him another shot at sixth grade. Mathew Sir, his mathematics teacher gave him extra classes after school and Mustafa came first. He went to NIT and landed his first job at a startup company which gave him 6,000 rupees a month. He worked at Motorola and then the company sent him to Ireland. He shifted to Dubai and got a job at Citibank. He got a monthly salary of more than 1 Lac and he sent this money to his father because there was a debt he had to pay. He returned to India and did his MBA from IIM Bangalore. Mustafa is a married man and he is 43 years old today! He runs a successful company and he has three children. Life has been transformational for him but it was all his hard work! It is so inspiring to see people from humble backgrounds making it big! His cousin Shamsudeen suggested that they should invest an amount of 25,000 and start a dosa batter company. They had two mixer grinders, sealing machine and a mixer. They supplied the batter to few stores in Bangalore and today, the company is reputed and it is a common name in every household. The company produces 50,000 kg of fresh battery and it has a shelf life of 7 days. There are many units across the country and there is one at Dubai as well. What is the next plan? PC Mustafa’s company wants to reach out to the customers in United States as well. Nothing is impossible! How about sharing this inspiring story with your friends and family? Your mother is probably a fantastic baker and she can start her very own business. This will be an inspiration for all the people out there, who do not realize that they have a lot of potential to do something extraordinary.